Actor Shia LaBeouf was arrested in July 2017 on public drunkenness, disorderly conduct, and obstruction charges following a street disturbance in Savannah, Georgia. 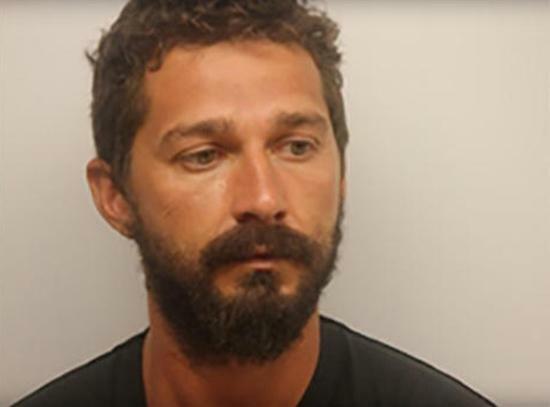 LaBeouf, in town filming a movie, allegedly erupted in profanities and vulgar language after his 4 AM request for a cigarette was rebuffed by a local resident and a Savannah cop. LaBeouf was subsequently arrested after becoming aggressive with the patrolman, who had asked the 31-year-old performer to leave the area.